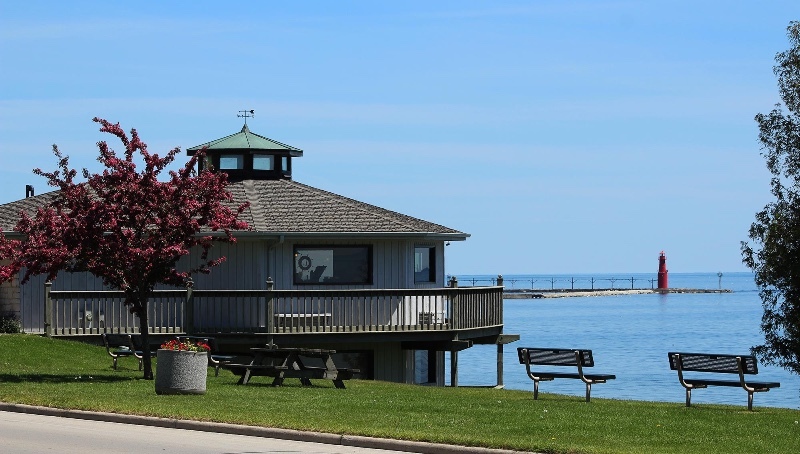 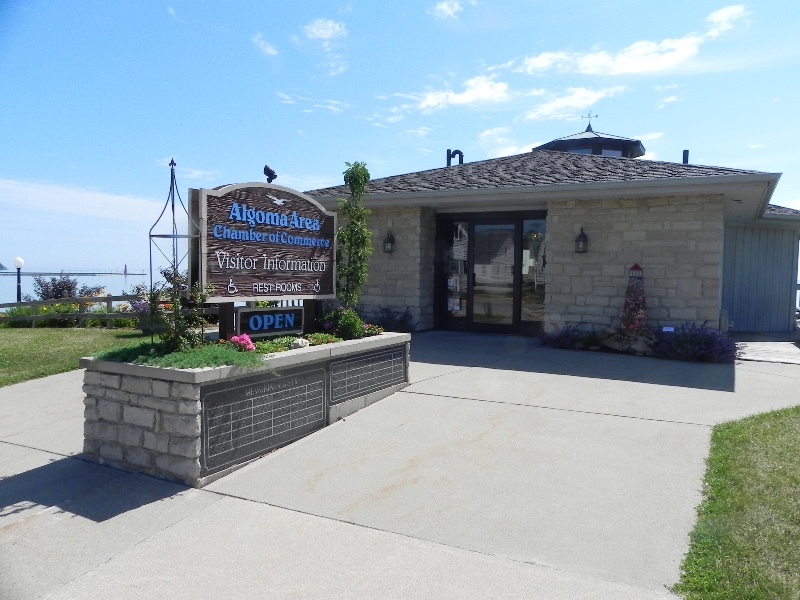 The Algoma Area Chamber of Commerce is a valuable resource for the local community, visitors, businesses, and industry. 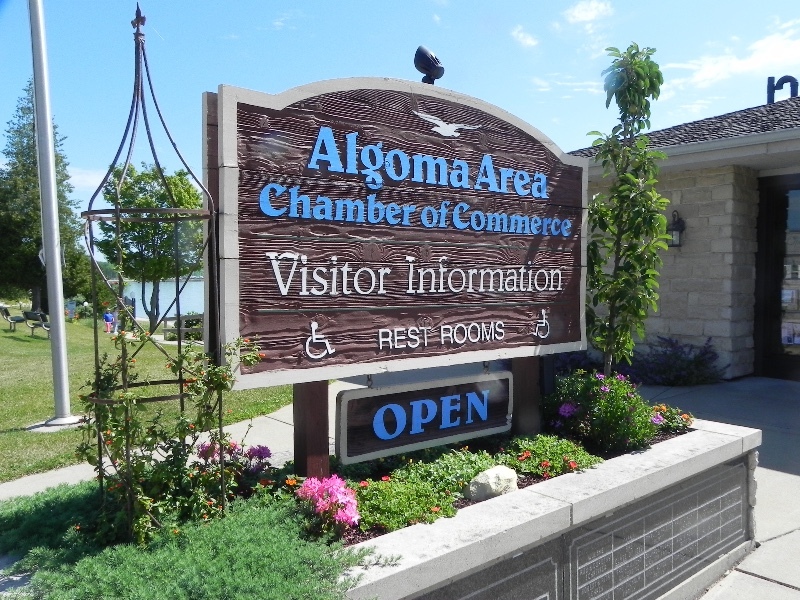 The Chamber believes Algoma is a jewel to be discovered by all and is devoted to the task of assisting in that goal. 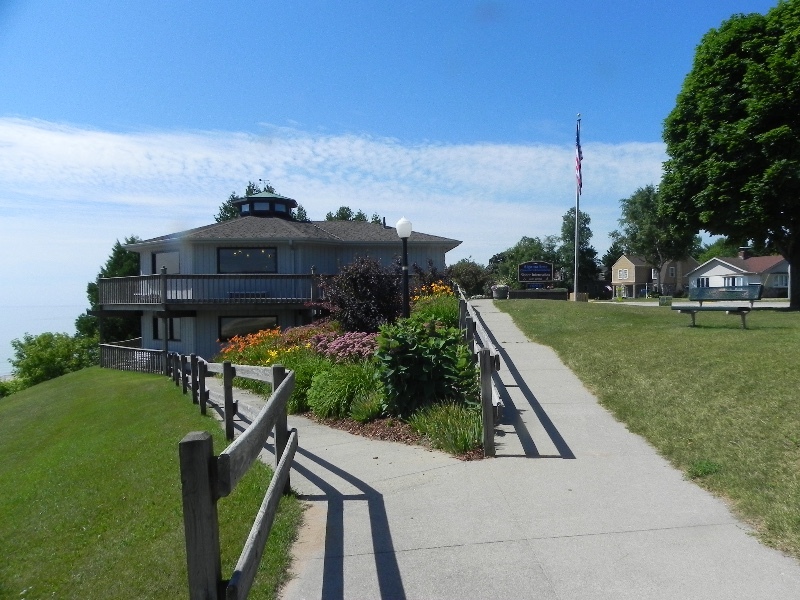 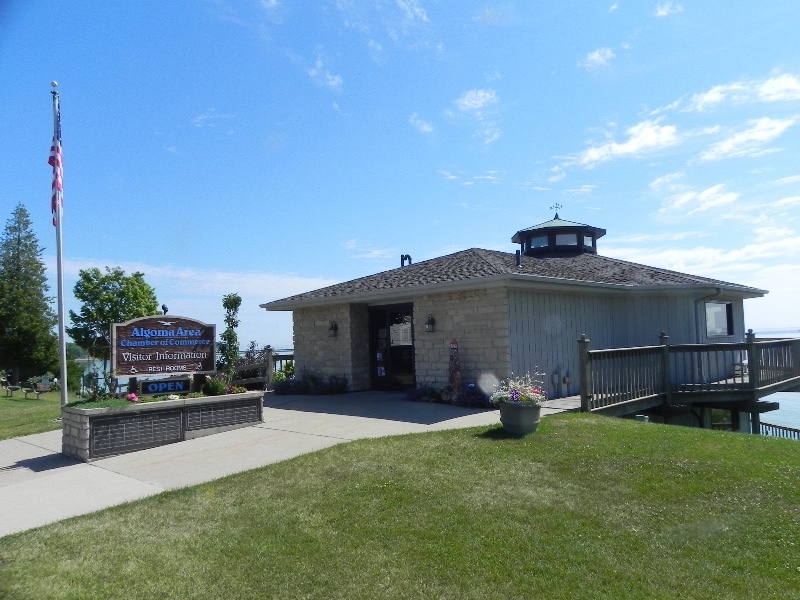 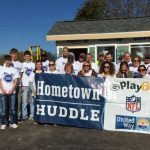 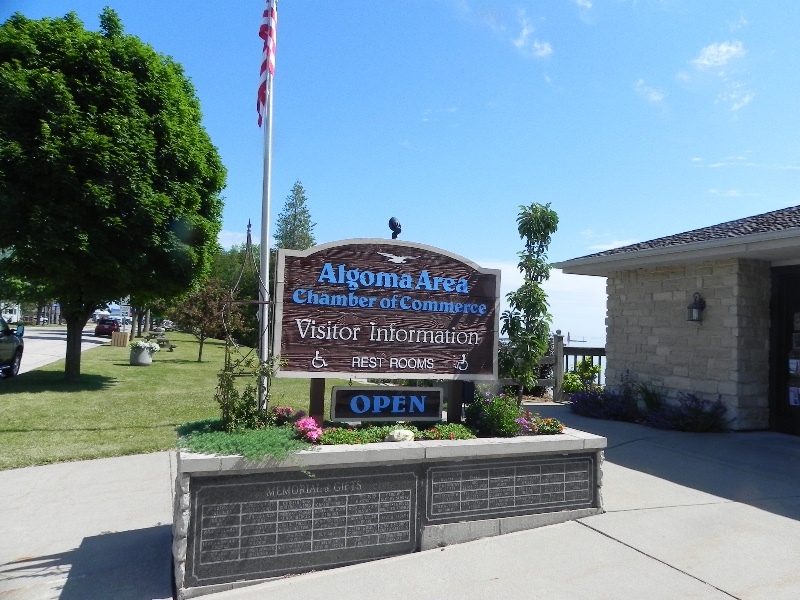 View all events in "Algoma Area Chamber of Commerce"